Spiritual Energy is as real as any Energy flow. It comes from a source and channelled to the receiver. It can heal and make all things new. Believe you can be healed, this is true. 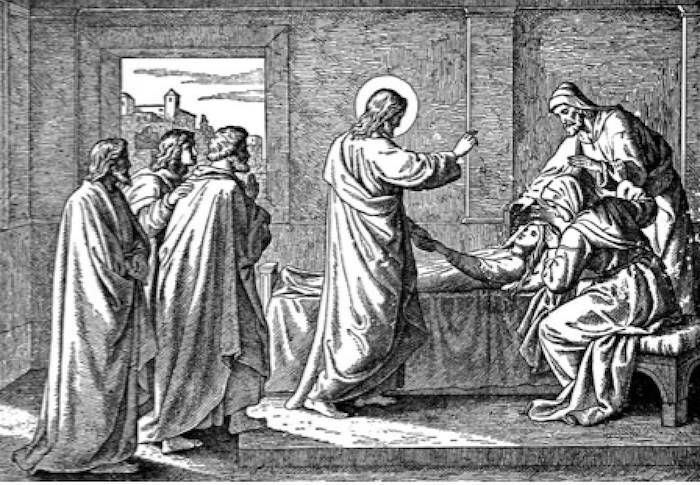 Jesus healed the sick and brought sight to the blind. It was God’s will manifested from the Divine. Believe in Jesus and what he could accomplish and create. We have lost touch of what we can create in the the Fathers name. It is not some spiritual game. Let God’s love through the Divine source. Healing the sick and giving sight to the blind. Pray to God and immerse ourselves in the Divine. Let the healing powers come forth and heal the sick. Bring confidence to the mild and meek. Be like Jesus every single day. Connect with God and dutifully pray.